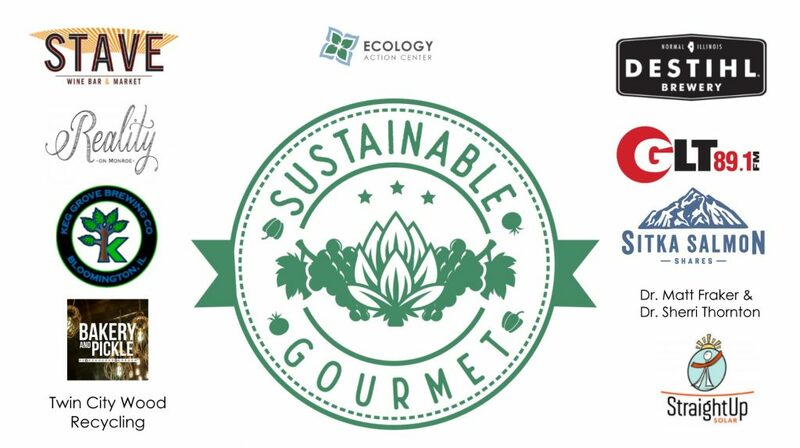 The Ecology Action Center invites you to attend the thirteenth annual Sustainable Gourmet on Thursday, November 8, at 5:30 p.m. This year’s event will feature artisanal local foods hors d’oeuvres prepared by the culinary team at Reality Bites, a sampling of sustainably produced wine from Uptown Normal’s Stave Wine Bar, and locally crafted beer from Keg Grove Brewing Company and Destihl. Destihl is providing a one-of-a-kind brew as one of their selections and Keg Grove’s offerings will include a unique new brew, “Forage”, made with locally collected wild ingredients, brewed specially for this event. This popular fundraiser for the EAC includes a silent auction with fabulous items from local businesses, organizations, and individuals. This year attendees also have the opportunity to purchase raffle tickets for a chance to experience an evening of fun for four at the new secret supper club by Epiphany Farms Hospitality Group. 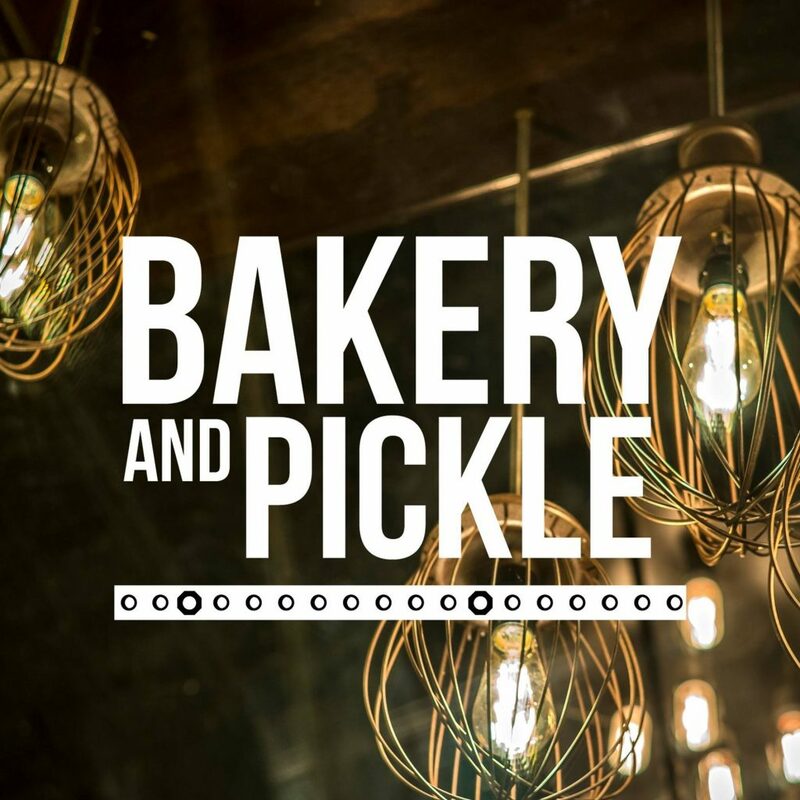 The winner will enjoy elevated snacks, shared platters, and chef-driven libations with three of their friends at Bakery & Pickle! 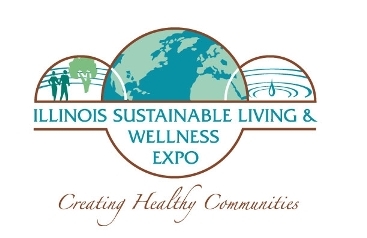 Proceeds from this fundraiser benefit the Ecology Action Center and its important environmental sustainability efforts in Bloomington-Normal and McLean County. 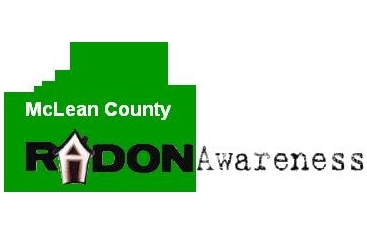 As part of this event, the Ecology Action Center will announce the 2018 recipients of the annual McLean County Green Awards, recognizing efforts to improve our local environment. Sustainable Gourmet will be held at Reality on Monroe at 111 E. Monroe Street in Bloomington. Reality on Monroe is the beautifully renovated event space for Reality Bites. Tickets must be purchased in advance; the ticket sales deadline is November 2 or when tickets are sold out, whichever comes first. This event has sold out the past five years in a row so attendees are encouraged to buy tickets early. 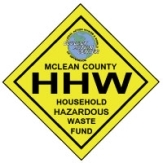 For more information, contact the Ecology Action Center at (309) 454-3169. This event is sponsored by Straight Up Solar, Dr. Matt Fraker & Dr. Sherri Thornton, Stave Wine Bar, Keg Grove Brewing Company, Reality on Monroe, and WGLT. Sorry! We’re sold out! Tickets are not available at the event. 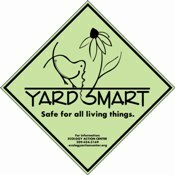 Please join us next year!